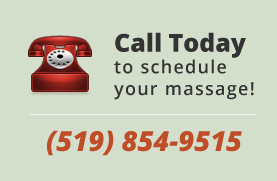 Call 519-854-9515 to book your massage today! 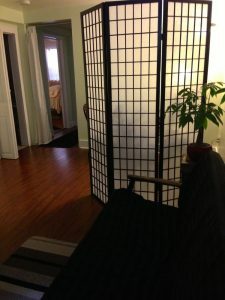 Jenna Birtch Massage Therapy is London’s premiere Registered Massage Therapy Clinic. Since opening in 2012, Jenna Birtch Massage Therapy has become an important part of the community we serve. Our experienced family of Registered Massage Therapists provide a high-quality, therapeutic, registered massage therapy experience. With massage therapy being covered by many people’s extended health care benefits, it is now easier than ever to experience the positive effects of therapeutic massage.